Boasting coupé-like styling combined with an elevated driving position, spacious interior and plenty of ground clearance, the Audi Q5 is the perfect vehicle for drivers who require a car that's as flexible as they come. As much at home in the countryside as it is in the middle of a city, the Q5 is designed to fit in with your lifestyle. 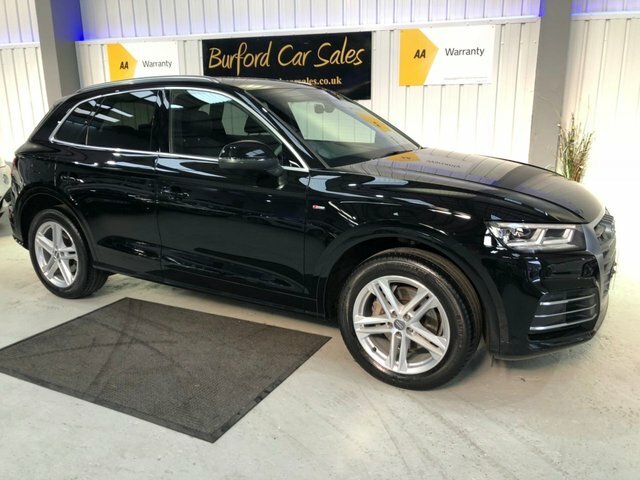 Why not come and test drive one of the used Audi Q5 models for sale in Hoddesdon at BIGBEE LTD T/AS Burford Car Sales? We have pre-owned vehicles to suit all budgets and you can be sure of finding a model that meets your requirements. Feel free to contact a member of the team by phone, online or in person to find out more.